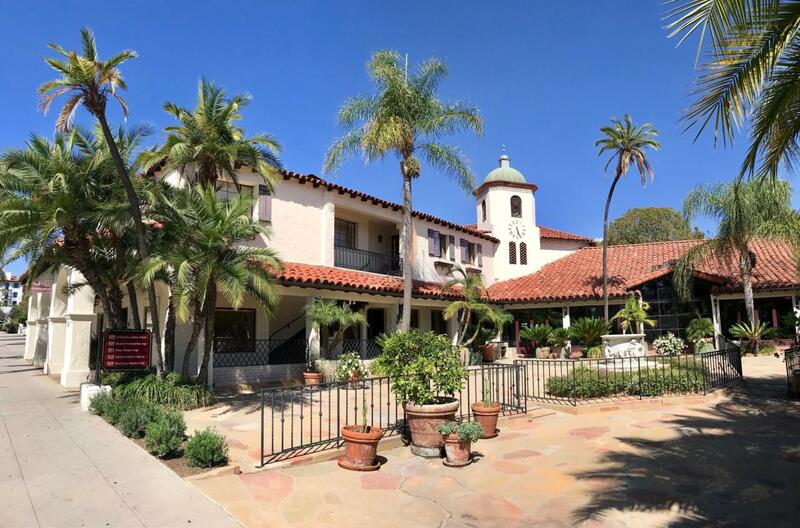 Historic Downtown Santa Barbara office located on the corner of De LaGuerra and Anacapa. This upgraded space offers two private offices,open work area, kitchenette, storage room, and a private bathroom witha shower. The abundant windows provide plenty of natural light. Thebeautiful courtyard with a fountain offers a welcoming entrance to thisprofessional office. Walking distance to many downtown amenities. Cross Street E. De La Guerra St.